The BigFoot Locker KeyRack will be your new favorite tool for securely holding and organizing keys. The main body has an integrated locking carabiner which can be clipped to anything like a belt loop or purse strap. 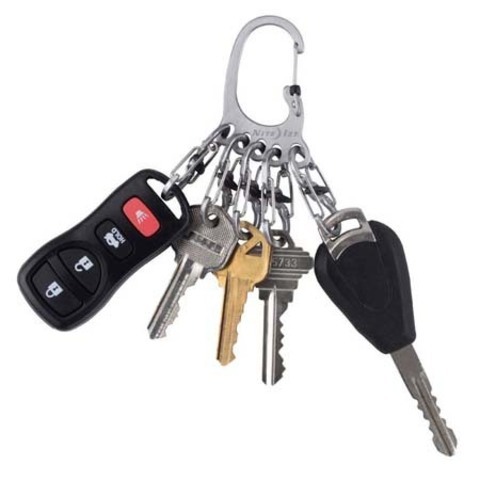 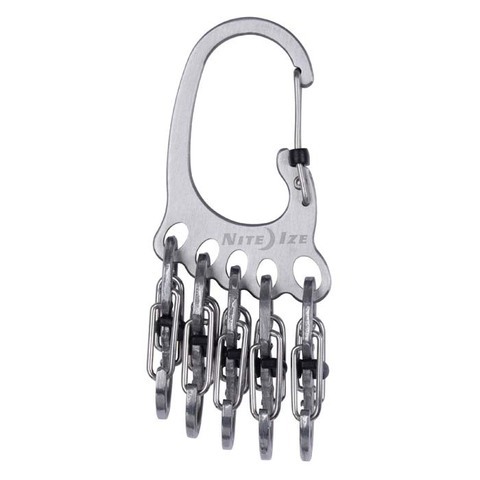 The body&apos;s molded "toes" hold five stainless steel S-Biner MicroLocks which can each hold up to three keys or other key accessories and securely lock with a simple twist motion. 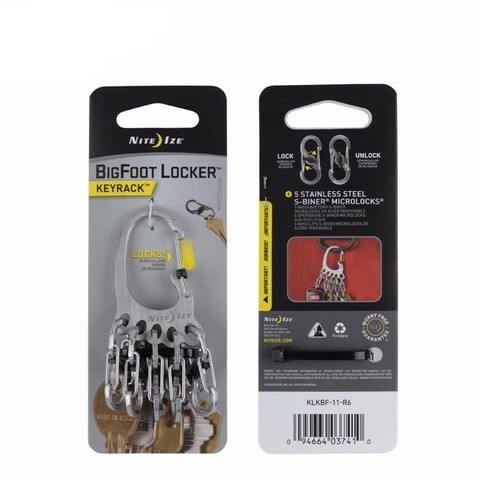 Each S-Biner can be removed from it&apos;s "toe" slot, for individual use, and the empty slot makes it easy to identify which key has been removed.